/co/ - Comics & Cartoons » Searching for posts with the image hash ‘QOkuDXDko1lx47AX1g5E8Q==’. Searching for posts with the image hash ‘QOkuDXDko1lx47AX1g5E8Q==’. 8 results found. 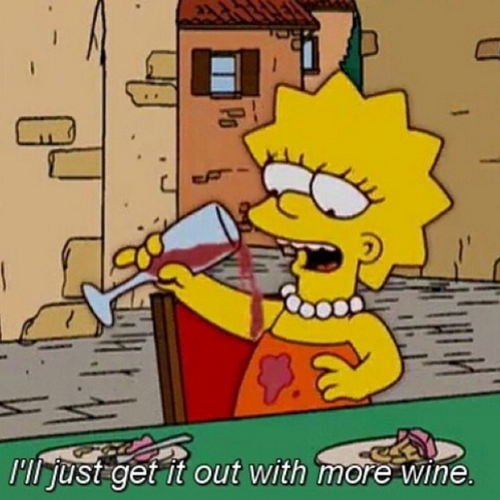 Will Lisa grow up to be a hopeless alcoholic like her father? Requesting a character with big boobd doing this. When I realised she was a mouthpiece for the writers' opinions and therefore wasn't allowed to be funny. In comedy characters are usually funny due to some exaggerated flaw. They can be stupid, cruel, arrogant, aggressive, naive, jealous, prideful, etc. But since Lisa is more or less designed to always be "correct" in her opinions, then having critical flaws would make it harder to accept she's right. TL,DR: The writers don't want the comedy character to funny because they want her to be propaganda. 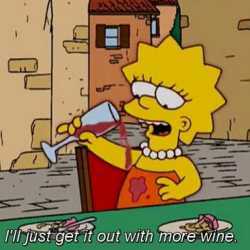 Anybody get the feeling Lisa is just going to grow up to be Beth from Rick and Morty? Requesting an aged up version. Requesting an aged up version of this moment.